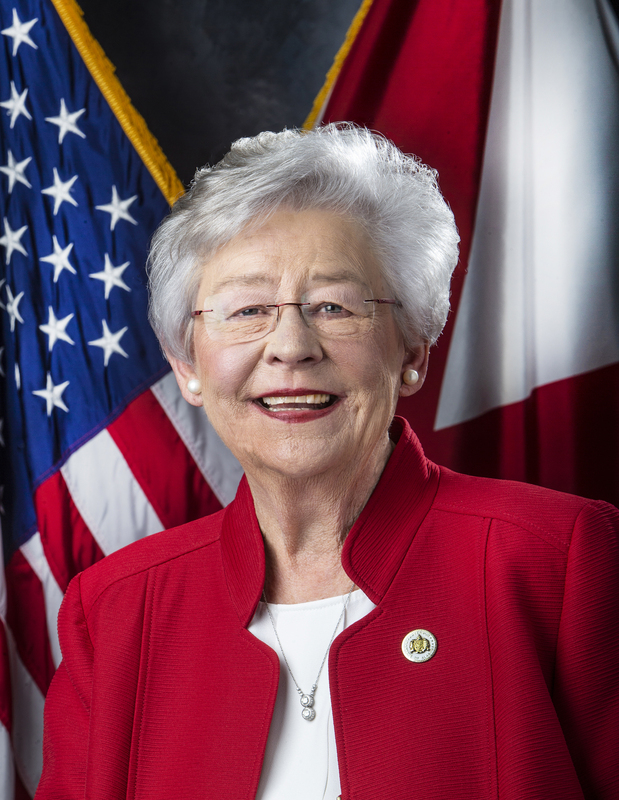 MONTGOMERY – Earlier today Senator Trip Pittman, Chairman of the Senate Finance and Taxation General Fund Committee, introduced Governor Kay Ivey’s proposed budget in the Senate. The Governor’s proposed budget sensibly funds state government with prudence and care. Recent changes by the Trump Administration, have enabled states to seek Medicaid work requirements. 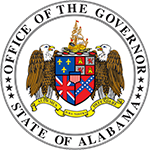 After instructing Commissioner Azar to implement work requirements and increased copays for applicable Medicaid recipients, the governor notified Senator Pittman of the new policies shortly thereafter. 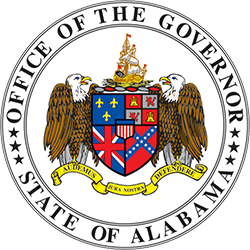 The governor’s instructions are aimed at continuing to increase efficiency and decrease costs related to Medicaid, all in an effort to be good stewards of taxpayer dollars. The Governor’s General Fund Budget is expected to start making its way through the legislative process this week.